When an idealistic business professor named Bill Parks set out in 1972 to prove that the principles he taught in the classroom could work in the real world, he had no trouble deciding what kind of startup to launch. Bill was a river runner, and he wanted to help others enjoy the sport he’d come to love so much. 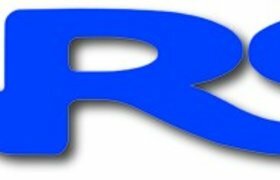 Starting with $2,000 from his savings, he stocked an inventory of boating gear in his garage and typed out the first Northwest River Supplies catalog. 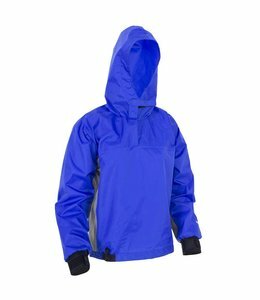 The Hooded Rio Top Paddle Jacket has Soft neoprene neck and wrist closures to keep water out and to keep you comfortable. The Men's H2Core Lightweight Hoodie is a mid-layer that cuts the chill and offers sun protection. 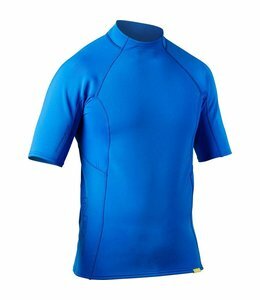 The Men's HydroSkin 0.5 Long Sleeve Shirt is a lightweight immersible base layer for paddlers who want friction free strokes. 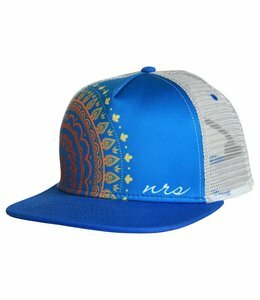 The Sunset Hat shields your eyes from the sun's rays and has mesh sides for cool ventilation. 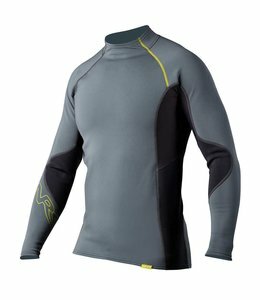 The Men's HydroSkin 1.5 Shirt is comfortable, mobility for paddling, and fleece lining for warmth. 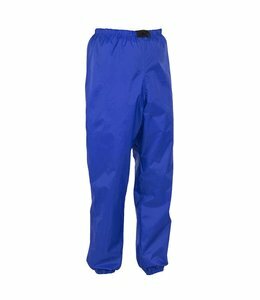 Men's Rio Pants are waterproof and windproof making them great paddling pants. The Ninja PFD has stretchy sides for flexibility when paddling. 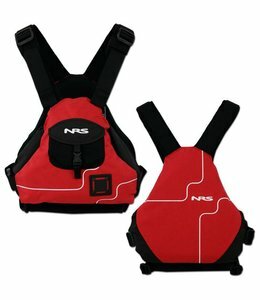 This life jacket is great for people with short torsos. 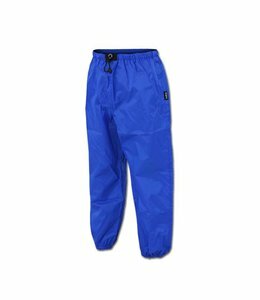 The Youth Rio Pants is great wind and water protection. The Harmony Hat holds it's shape, is breathable and adjustable. 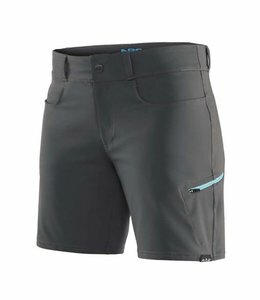 When working hard on long days, the Women's Guide Shorts are comfortable and look good. 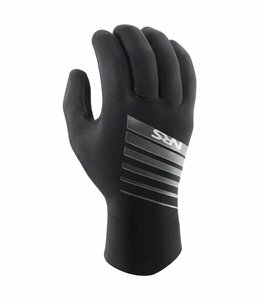 The Catalyst Waterproof Gloves will keep your hands warm as you go for a spring paddle just after ice-out. 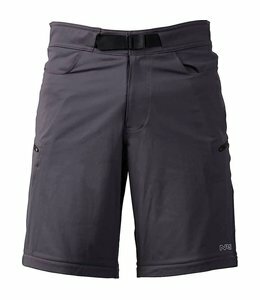 The Men's Guide Shorts are comfortable for boating and fishing, drying quickly, have stretch material for comfort, and 5 pockets to hold all your stuff. 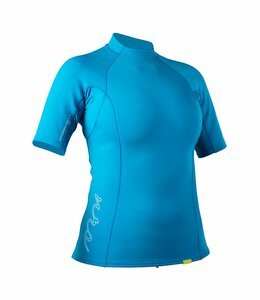 The Women's HydroSkin 1.5 Shirt is easy to get on and off with a non-restrictive style. The Men's HydroSkin 0.5 Short Sleeve Shirt features thin neoprene to add warmth without bulk. 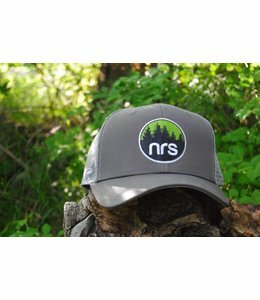 Great for spring paddling when the water is still cool. 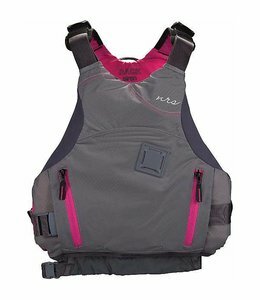 The Women's Siren PFD has soft foam that contours to your curves. 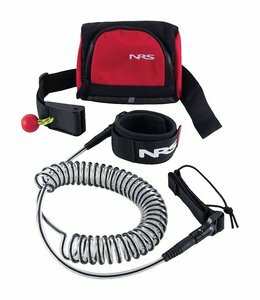 When things go wrong, you need the Quick Release SUP Leash Red/Black for safety. 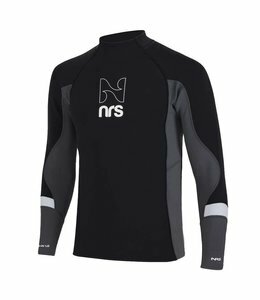 NRS Women's HydroSkin® 0.5 Short-Sleeve Shirt is a neoprene immersible base layer that is stretchy and comfortable. 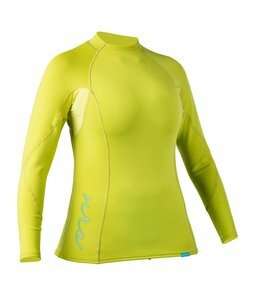 The Women's HydroSkin 0.5 Long Sleeve Shirt protects you from cold water or weather but doesn't feel bulky. 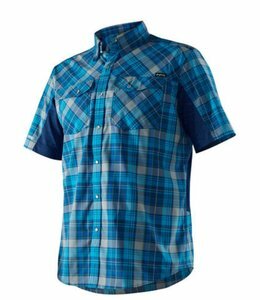 The Men's Short Sleeve Guide Shirt is comfortable and easy care with built in UPF protection. 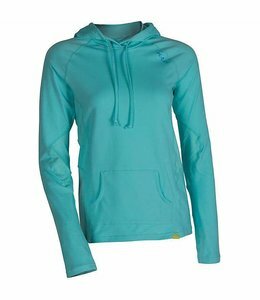 The Women's H2Core Lightweight Hoodie is a breathable, layer for casual comfort.